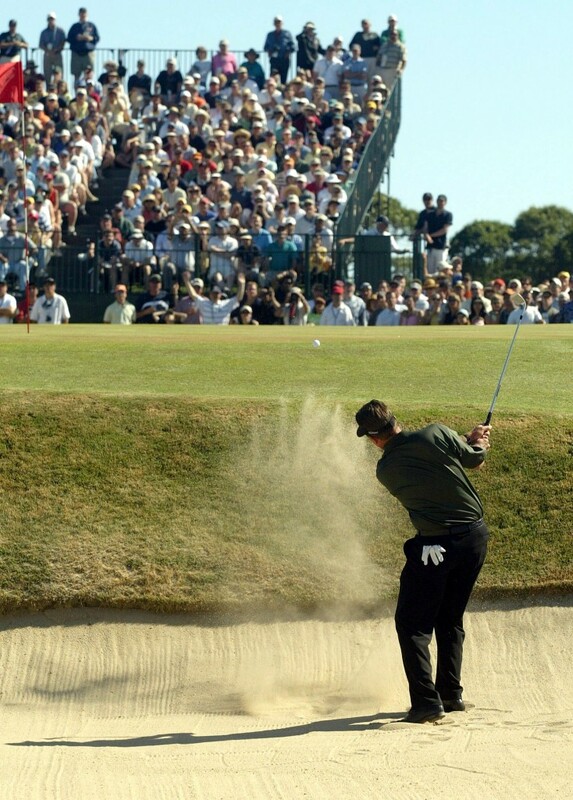 Watch the PGA’s US Open LIVE! PGA’s US Open site is live-streaming the event today. You will most likely only get to watch the marquee groups, but those are the people you want to watch for sure. Click here to be taken to the US Open site so you can watch while you’re at work (like I am….whoops).